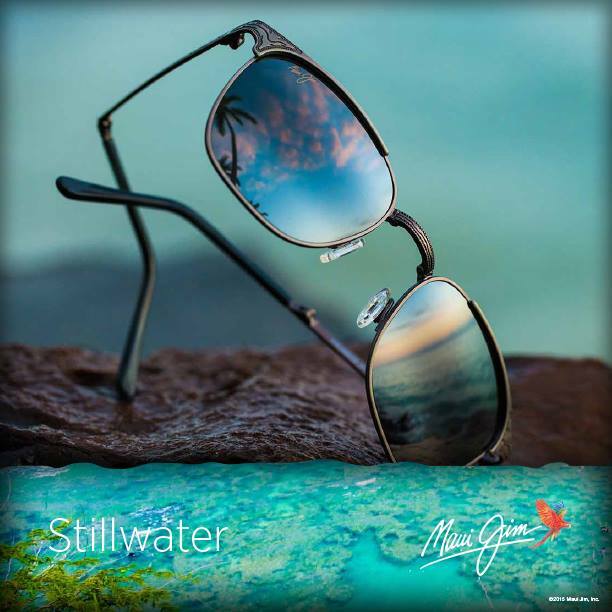 We feature Ray Ban, Oakley, Wiley X, and Maui Jim Sunglasses. Or pick out any frame and design your own style! Ask for a polaroid sunglass demonstration and see what anti-glare lenses can do for you!